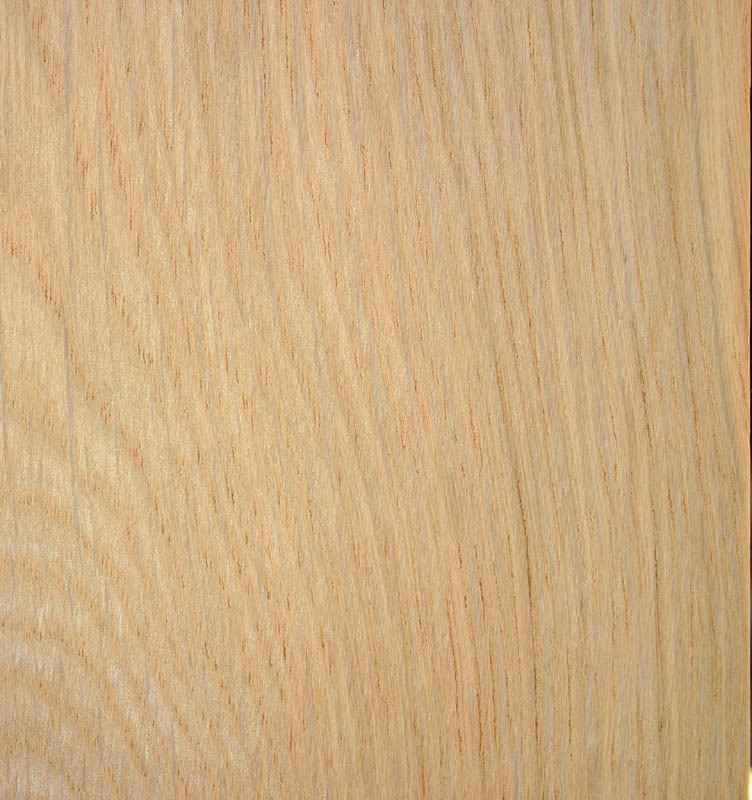 Description of wood: Heartwood is grey-brown, sometimes tinged with red. Generally straight grain and coarse but even textured. Workability: Wood bending properties are variable but generally very good but not tolerant of pin knots if steam bending. 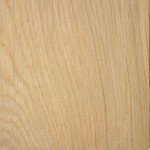 Wood has good strength, durability, toughness, stiffness and hardness qualities allied to its relatively light weight. Excellent shock resistance.